It gives crawfish its kick and so much more! In Louisiana most of us get cayenne pepper in our diets but here are some great reasons and easy ways to add a little more. Cayenne pepper contains Capsaicin that has been shown to boost metabolism, reduce hunger, and aid in the digestive process. It speeds your metabolism through diet-induced thermogenesis. Studies have shown that the capsaicin in cayenne peppers reduces the production of the hunger hormone ghrelin and adding it to your diet can help you eat less throughout the day. For digestive health, cayenne may help to boost the stomach’s defense against infections and deliver enzymes that aid in the digestive process. 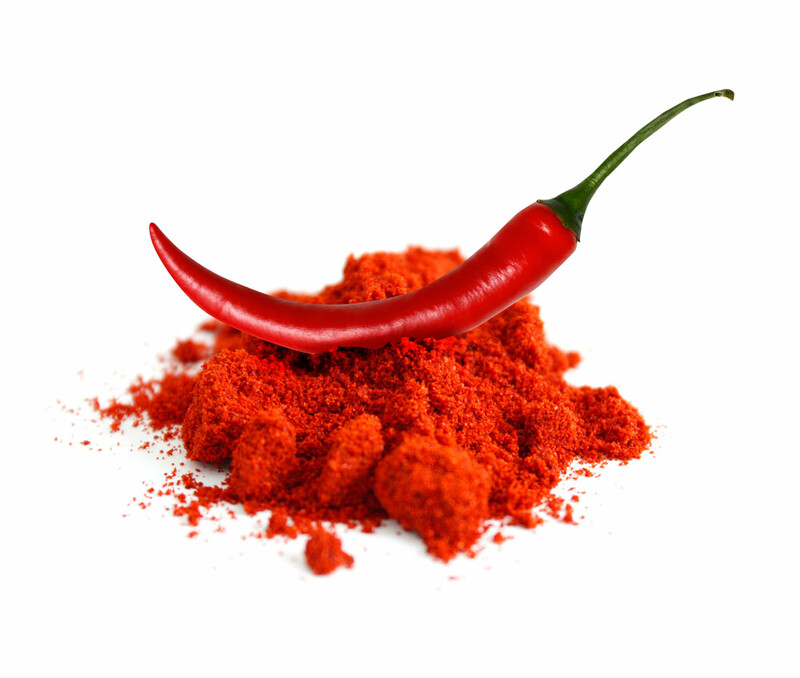 There are past and current medical studies regarding the Capsaicin in cayenne pepper, reducing the risk of cancer and lowering high blood pressure. Capsaicin cream has been shown to reduce the scaling and redness of the skin in some patients as it reduces the amount of substance P produced by the body that causes psoriasis. Cayenne pepper is generally recognized as safe to eat but as with any supplement or diet change, speak with your doctor to address your health risks and interactions with your current medications. If you like hot food just sprinkle some on. If you can’t take the heat, there are options for that too! Putting Cayenne in cold foods like tuna or egg salad reduce the heat considerably and you many not even taste it at all. There are also supplements you can swallow. For more information on Cayenne Pepper visit this link. For more information on diet-induced thermogenesis visit this link.